Crystal care and maintenance - Hwatien Enterprise CO.,LTD. Put the crystal on the natural crystal cluster or crystal cave, you can achieve a very good purification effect. The vibrational energy (sustained and stable) emitted by the crystal cave or crystal cluster can effectively remove the negative energy in the crystal and re-charge, while the larger the volume of the crystal cave and the crystal cluster, the stronger the effect. Put the crystal on the natural crystal cluster or crystal cave, you can achieve a very good purification effect. 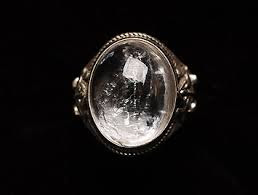 Crystal after a day of wearing, go home when he will be accommodated in the crystal cave or clusters, the crystal holes or clusters of vibration energy (sustained and stable), which can effectively clear the crystal The negative energy, and recharge, the effect can be so good Oh. The crystal cave with crystal clusters is the effect of the larger the greater the effect, but do not put in the same crystal or crystal cluster placed dozens of crystal, the purification effect will be reduced. Crystal placed in the sun for hours, so that nature's most powerful force to help your crystal clean. However, keep in mind that this method does not apply to colored gemstones such as amethyst, topaz, or powdered crystal because these crystals contain other elements such as Fe (iron), Cu (copper), etc., and prolonged exposure causes Oxidation or high temperature is also easy to change the molecular structure of the crystal and fade. 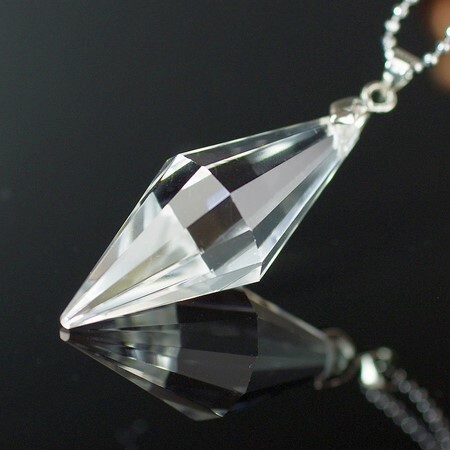 Crystal is a high-density gem, and usually there will be ice crack, after freezing temperature minus zero, the crystal will become unusually fragile, especially the pendants are mostly like K gold, silver ornaments, etc. 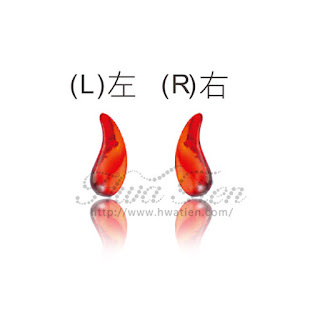 Crystal pendant, because the ore And the ductility of the metal is different, may result in changes in temperature difference caused by the combination of the hole will be loose, the other is the crystal on the freezer after a night, do not want to say immediately wear a direct flush, if you do so immediately, crystal Will crack. 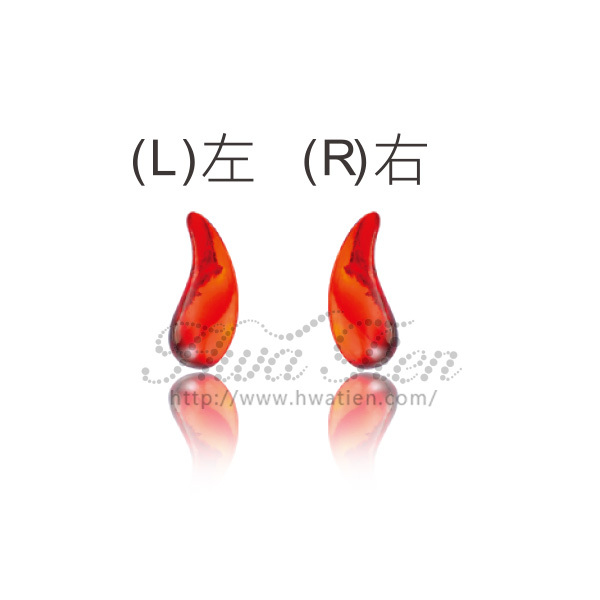 Therefore, the use of this method must make it slowly natural solution temperature. Before putting it in the freezer, seal the crystal with the sealed bag or the insurance film (to prevent the odor of other foods from getting on the crystal), and put the crystal in the refrigerator and the refrigerator for one night to achieve the purification effect. Put the crystal on the aromatherapy stove, light incense essential oil (remember to use the essential oil, you can not use the added chemical substances of essential oils) can also achieve purification effect. By placing the crystal in a container filled with sea salt water, the crystals can be effectively purified through the marine purification effect of raw crude salt (pure natural sea salt), for a long time, mostly for 24 hours after one night Can, after soaking the crystal rinse, placed in the sun or shade let it dry naturally. However, this method can not be applied to other crystal ornaments, such as K gold, silver ornaments, or Chinese knot rope accessories, because accessories will be eroded, another day suddenly fell on the body on the miserable. The crystal can also be purified if it is blessed by the Master or Master (and better if it is a friend who has long cultivated himself). 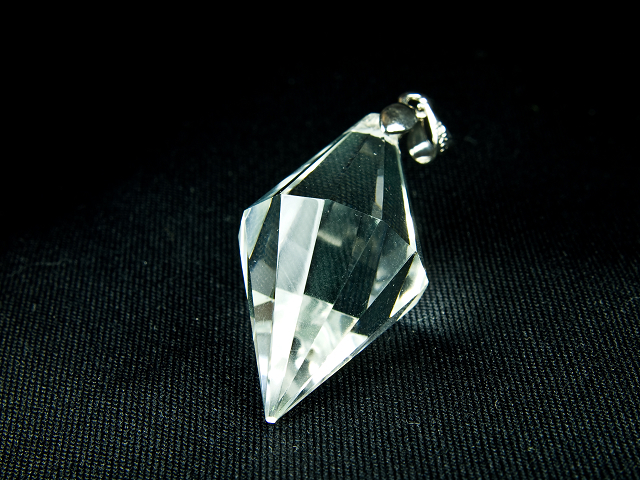 If your own crystal is hand-to-master clean blessing that can be very good fortune. In the free time to hold their beloved crystal miss the Great Compassion mantra or Heart Sutra, the effect is really very good, whether the balance of energy or their own crystal repair is the most election, and there is a very good The advantage is that the frequency of its crystal and its own frequency completely unified Oh. Take the crystal to clean the stream without pollution, the crystal can be purified by the positive energy of nature. But be sure to use the flow of streams in the stream purification, can not bring the stream home cleaning crystal Oh, it does not make sense. Open your own faucet (with water purifier effect is better), the crystal on a small plate, rinse your crystal for about ten minutes, rinsed the same on the sun or shade dry naturally, so there are purifying effect. Earth burial method is one of the powerful methods, such as the sick people wearing crystals at home, it is recommended to use the land burial method, after all, the crystal is born from the earth, let the crystal back to its original place of the purification effect is The best, but do not forget to unpolluted land for a limited time, it is recommended more than a month's time will be better. This method is risky, is that you may forget to bury where you can not find, or get along with others go, and that distressed. Go to the temple, the crystal will be brought to the temple purification, it is recommended that the temple is a popular temple, or know that their Lord God is best for its worship temples. The crystal can feel the blessing of Mana, the scent of smokeless, full of goodwill and idea, and the whole space is full of positive and positive magnetic field. The method is to worship at the same time, the crystal with the sweet with the hands, say their wishes for the blessing, and remember to give their hands on the crystal can be God bless and bless you, after worship, in the god of incense Above, the first three laps, the right three laps, and then merge the palms put the crystal in the palm, sincerely thank God for protection and blessing, even if the entire purification process is completed. This method applies uniformly to the gods that are worshiped in the home and has the same effect. Because of the different religions, different purification methods can also be used. In principle, as long as it is a religion you genuinely believe in, it basically has the effect of purifying and helping it. Catholics and Christian friends, can bring the crystal to the church, so that God and the Lord's strong readiness to help you clean and blessing, if possible, scooping point water to wash your own crystal is also a great purification power, the other as a prayer time Gospel song or prayer, also have the same function. If possible, place the crystal in a calm and frontal music space, as the music will bring different magnetic fields and frequencies as the colors suggest, such as Buddhist music, the gospel of the Western doctrine, the crystal music of nature, etc. , Can let the crystal get charging and purifying effect. No matter what kind of purification method, the moment you put on the crystal, you must completely trust your crystal, often talk to him, and trust him, the crystal will release more than usual strength to help you. Because of their own belief in strengthening the same time, the body will automatically release more than usual static electricity and energy, the crystal in your magnetic field will start after more energy than usual to feed back on your body, so that your mind .